Eleven-year-old Delphine is like a mother to her two younger sisters, Vonetta and Fern. She's had to be, ever since their mother, Cecile, left them seven years ago for a radical new life in California. But when the sisters arrive from Brooklyn to spend the summer with their mother, Cecile is nothing like they imagined. While the girls hope to go to Disneyland and meet Tinker Bell, their mother sends them to a day camp run by the Black Panthers. 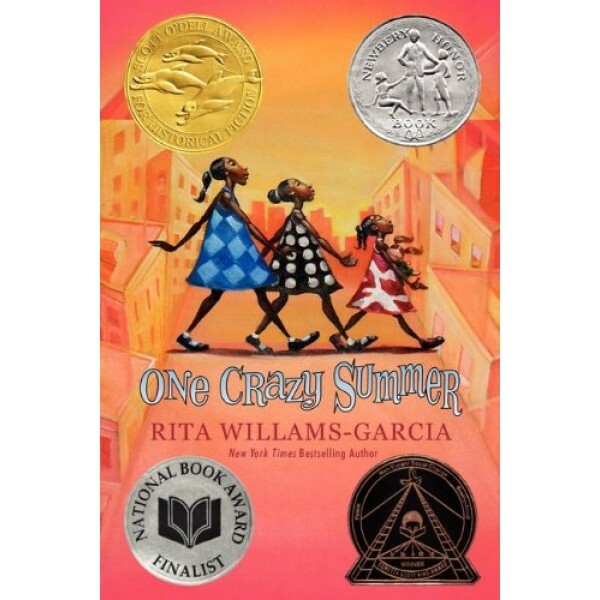 Unexpectedly, Delphine, Vonetta, and Fern learn much about their family, their country, and themselves during one truly crazy summer. 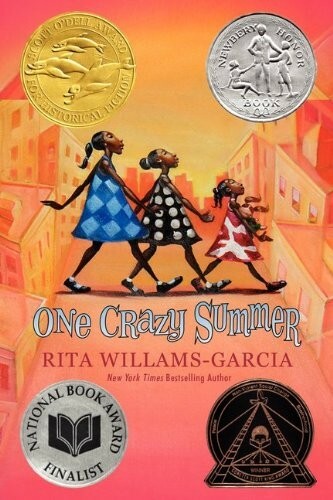 Set during a pivotal moment in African American history, this vibrant novel shows the subtle ways that political movements affect personal lives; but just as memorable is the finely drawn, universal story of children reclaiming a reluctant parent’s love. The sisters' story continues in the sequel P.S. Be Eleven and concludes in Gone Crazy In Alabama.